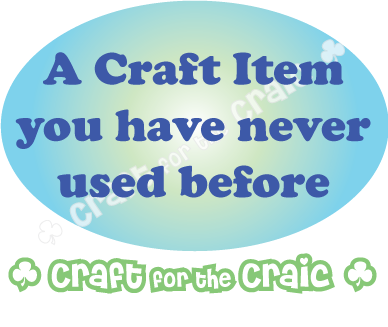 I am back again with My August project for the DT over at Craft for the Craic. This was both an easy and hard challenge for Me!! Why???? Easy because my craft room is basically a room full of things I have never used before!! Hard because this involved me making a choice and this for me is never easy!!! I decided to make a simple Mini Album using an older paper line from Papermania called Persimmon collection. I am showing pictures before the Photo's have been put in, as I don't have permission to share those. This is the front cover, I made it from chipboard the album measures 8 1/2" x 5 1/2 "
The die cut on the front is a Sizzix die, i cut it from cream pearl card and inked around the edge with vintage photo distress ink. The Family i cut from pinecone core card using the Tim Holtz vintage Alphabet die. I layered up a navy and terracotta flower and sprayed them with iridescent gold glimmer mist and stuck a flatback pearl in the centre. I used large eyelets and organza ribbon for the binding. As the paper pack i used was A5 size it wasn't big enough so I cut a strip of the same cream pearl card and used a Martha Stewart punch on the edge. Inside front cover with cream punched decorative edge. The pages I made from A4 cream pearl card, scored and folded to make pockets. I inked around all the edges with vintage photo distress ink. I used a circle punch to cut the half circles for the tag pull space. All of the pages were made the same way just covered in different papers, the following pictures will show the different patterns and colours. Each of the pages has a large tag for photo's and journaling. I made these from the same cream pearl card and punched decorative corners on the top of the tag. I used vintage photo distress ink on all the edges. Well I hope you enjoyed seeing my project this month, and that you will come over and join in the Challenge at Craft for the Craic. 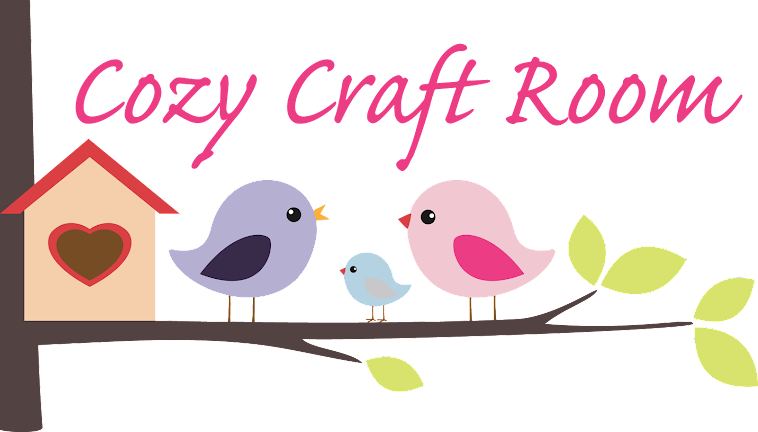 Remember you can enter any type of craft, We love seeing what you create.